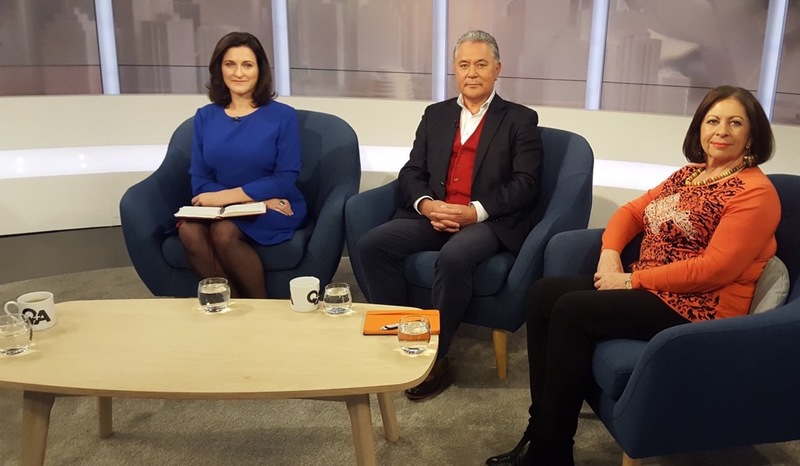 Josie joined TVNZ’s Q+A political panel to respond to the week's political events. In part 1, the panel discussed the prime minister's handling of the scandal that saw the resignation of backbench MP Todd Barclay. And in part 2, the panel talked about Labour's response and its own embarrassment over an intern scheme.